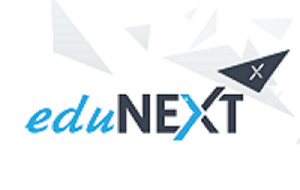 The eduNEXT technical team is committed to developing and implementing new features to help course creators make their courses amazing. Our team of specialists has been working exclusively in Open edX related projects for over 4 years providing Software as a service hosting solutions, consulting services, technology integration, content creation, and professional e-learning solutions and infrastructure for a wide range of online education, training and assessment initiatives around the world. We strongly believe that democratizes education is both possible and needed. We are working on promoting Open edx technology to deliver top-notch education. We are sure that learning education can change lives. Are these features ready to be implemented? All the features that you will find in this course can be implemented in your courses. How can I replay the content I see in this course on mine? Once you find one specific feature that you like, you can contact us and we will help you carry out your idea.